Check out WCI’s New Brochure! After posting the recent website updates including new photos from all the classes and refocusing our written content, we are following these changes with a new version of the World Campus – Japan brochure. Below you will find two links, one is if you would like to email the brochure and the other is a larger file that can be used to print copies of it. 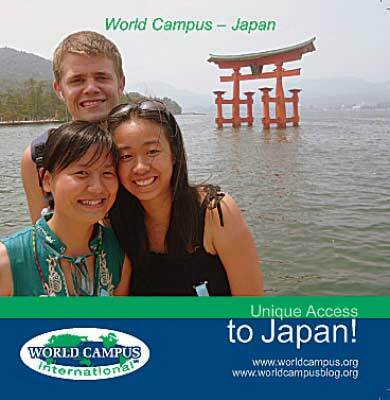 Thank you for telling people about the World Campus – Japan program!